Pediatric healthcare websites serve multiple purposes. Visitors may be searching for specific medical specialties, hours and locations, general health resources, or information about certain doctors or service lines in their community. The challenge for marketers is to present all of this information in a strategic, visually compelling way. Since we work with multiple pediatric-focused clients, we are always on the lookout for exceptional pediatric websites that meet that challenge effectively. Over this past year, we’ve found several websites that are too good not to share. Check out our five favorite pediatric websites of 2016 for some creative inspiration. Enjoy! 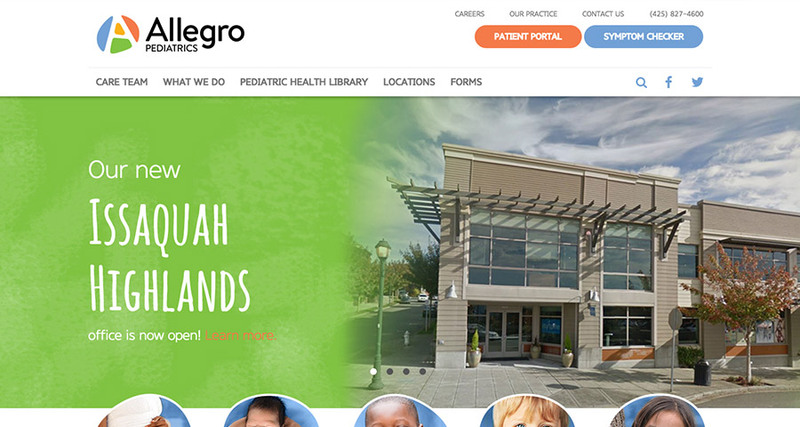 What we like most about it: The Allegro Pediatrics website stands out with its attention to design detail. 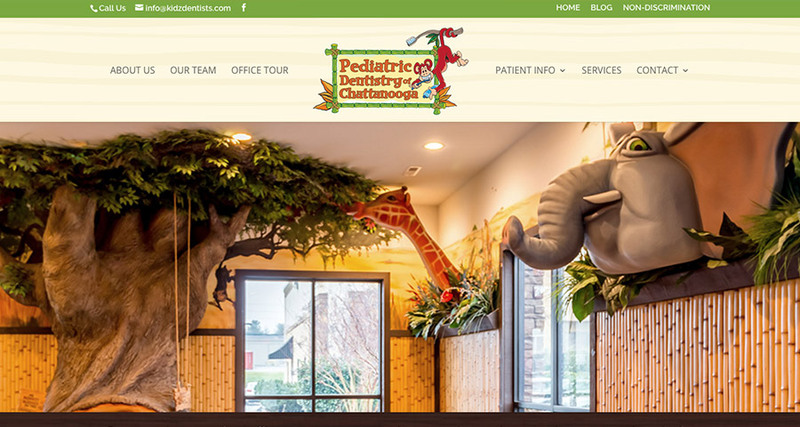 It uses design elements that aren’t overly childlike but still reinforce the focus on pediatrics. For example, the playful colors, fonts, and icons, as well as the child imagery used throughout. What we like most about it: The Children’s Hospital of Philadelphia website has a clean, modern design that clearly lays out information in an easy-to-browse format. The homepage strikes a good balance between informative information and resources for visitors. The simplified navigation makes it easy to find what you need. 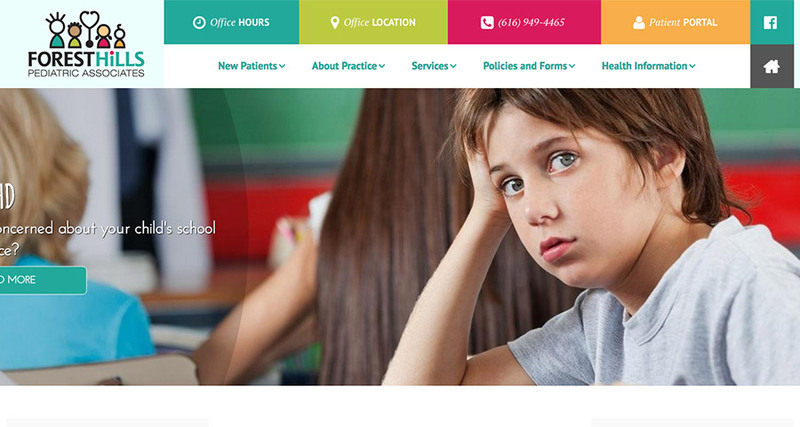 What we like most about it: This pediatric dentistry practice does a great job of carrying over the theme of its office to its website with appropriate colors and imagery. 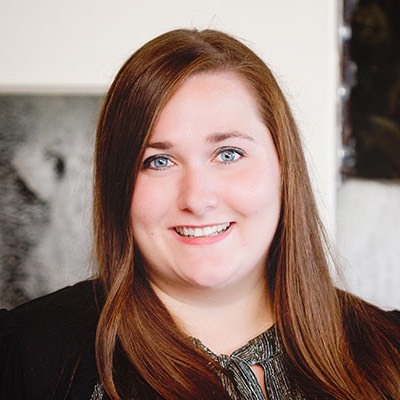 It also showcases testimonials and doctor profiles to help better connect with visitors. 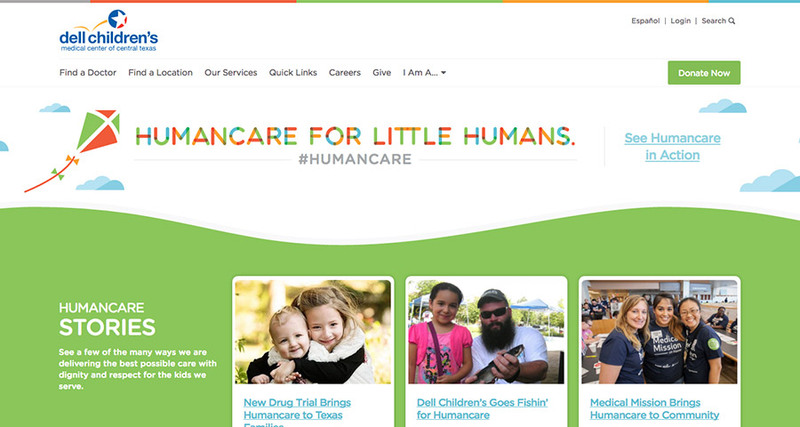 What we like most about it: The Dell Children’s website is bright and colorful, making it obvious that it is a pediatrics-centered practice. It effectively uses illustrations and curved lines to add interest throughout the website. The navigation and search functions remain at the top of the screen when scrolling, so it’s easy to find information from anywhere on the page. What we like most about it: There is a lot of information on the Forest Hills Pediatrics website, but it effectively organizes that information and makes it easy to find what you’re looking for. The navigation structure is laid out clearly with callout links to the most commonly needed information, such as office hours and location. Get a glimpse into the creation process for one of TBH Creative’s recent pediatric website launches, Growing Grins Pediatric Dentistry. 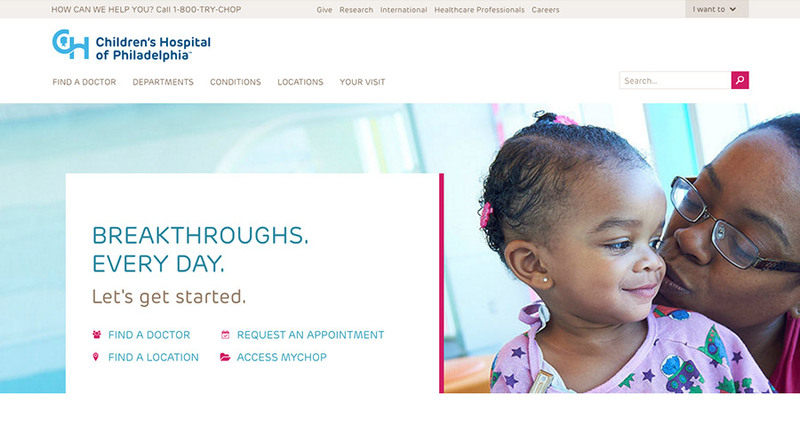 Or, check out last year’s pediatrics website showcase for more examples. TBH Creative understands the unique needs of a pediatrics website, and we can help you develop an online strategy to meet your goals. Our custom Content Management System (CMS) includes features tailored towards healthcare facilities, such as searchable physician directories or advanced news and events components. Learn more about the variety of digital marketing services we provide for pediatric health organizations.